In May 2011 the UK Government sought to improve the current relationship between the nation, government and the Armed Forces by introducing an Armed Forces Covenant. This document outlines a set of principles or moral obligations, enshrined in the Armed Forces Act 2011, by which members of the armed forces and their families should expect to be treated. It also helps to avoid any possible disadvantages which they might encounter. To compliment the Armed Forces Covenant at a more local level, Armed Forces Community Covenants were introduced, not to replace what existing level of local support there was for the Armed Forces, but to build upon it. All 22 Local Authorities in Wales have in place an Armed Forces Community Covenant. These were jointly signed with representatives from the Armed Forces at specially held ceremonial events. 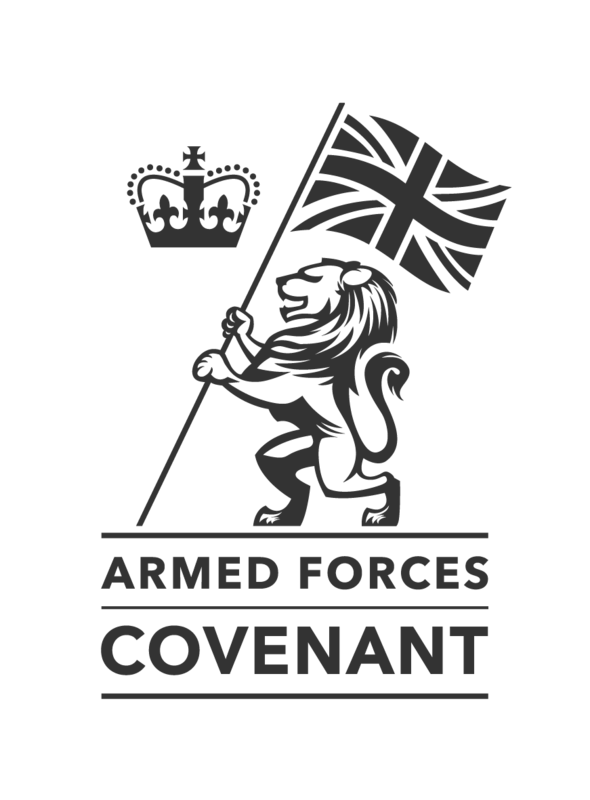 Each community covenant is designed to meet the needs of the armed forces community within that particular local authority. Fulfilling the covenant’s commitments will involve working in partnership with key stakeholders, including the Welsh Government, local health boards, housing associations and further and higher education establishments. Many local authorities in Wales have set up specific projects to support the Armed Forces Community in their area. In Wrexham, the county borough council is running a free swimming scheme for veterans of the Armed Forces. At the Vale of Glamorgan, the council has introduced a new policy of asking customers if they have an armed forces connection when they contact the council in order to ensure that the service community receives all the services they are entitled to and has worked with external partners to provide an online database of support available to the community. 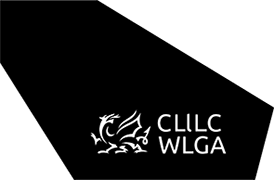 Whilst in Ceredigion, the county council has launched a dedicated telephone number for members of the Armed Forces community, where people can receive advice and information, from staff specially trained by the Legion. Cardiff City Council has a partnership project with the housing organisation Trivallis and the Welsh Veterans Partnership to deliver sustainable homes for Armed Forces leavers, veterans and families. The Council worked with Trivallis, the Welsh Veterans Partnership and Seraph Property Management on a new housing development in Cardiff Bay, owned by Travallis and made up of 152 properties to allocate at least 15% of the homes to veterans registered on the Cardiff Housing Waiting List. The Council believes such a project to be in the spirit of the Armed Forces Covenant.